Price: Free. Pre-registration requested (but not required) via Eventbrite by March 8. 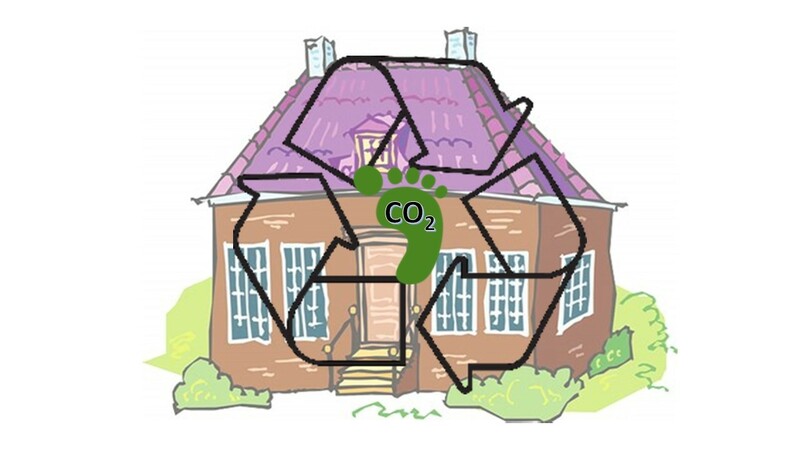 This FREE and highly informative class will give you the information you need to take steps within your home to shrink your carbon footprint. A set of basic principles will be presented that describe how to implement energy efficiency, electrify space and water heating, electrify transportation, and use solar photovoltaics (PV) to power the result. The first hour of the class is a lecture format and the second hour of the class is an optional tour of a home in the city of Napa that implemented all of these steps and now has a zero carbon footprint.